Iron Ladies Roar 2015. 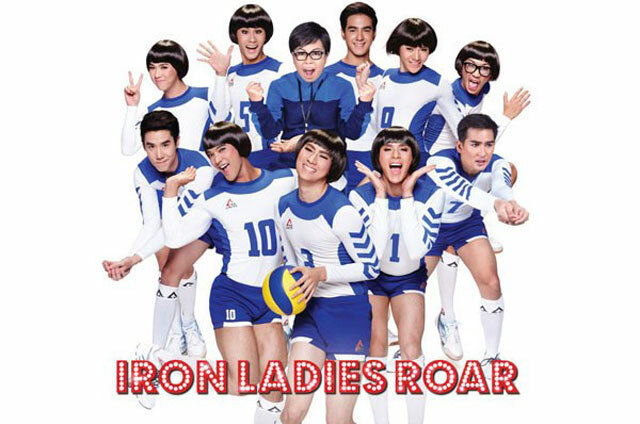 This third installment in the "Iron Ladies" film series, which tells the story of a volleyball team made up of gay and transsexual members, the Iron Ladies are itching to start playing volleyball again after watching an exciting international match between Thailand and Japan. Even in their forties, they put in all their effort and train tirelessly just to compete in the Thailand National Volleyball Championship in order to reclaim the title they once had.